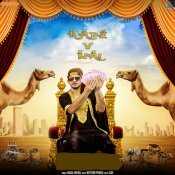 Art Attack Records are proud to present the long awaited brand new single released by Vadda Grewal entitled “Kade V Nahi” featuring Western Penduz! Geet MP3 are proud to present the brand new single released by Rammy Gill entitled “High Thought” featuring Vadda Grewal & Game Changerz!! 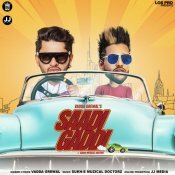 LosPro in association with JJ Media are proud to present the brand new single released by Vadda Grewal entitled “Saadi Gaddi” featuring Sukh-E Muzical Doctorz!! ARE YOU Vadda Grewal? Contact us to get a featured artist profile page.